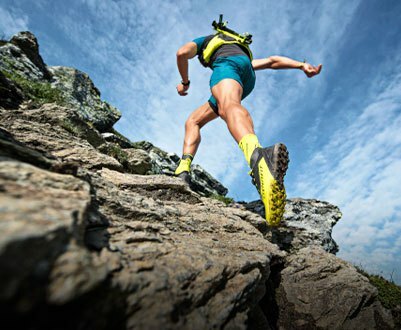 MADE BY ATHLETES FOR ATHLETES. 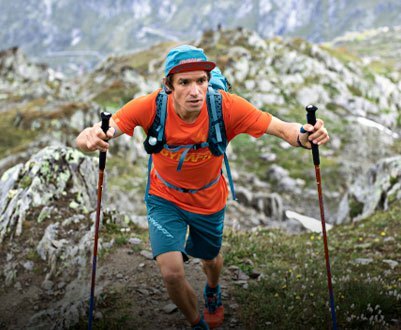 As a brand dedicated to athletes, Dynafit is committed to the more ambitious skiers and mountaineers all over the world. 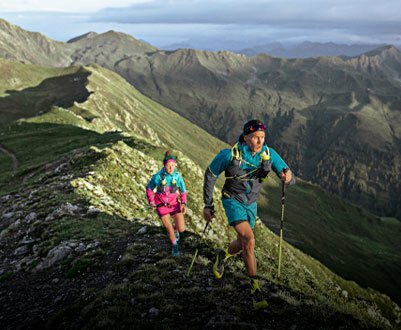 The four lines of Dynafit (boots, skis, bindings and textiles, as well as Trail Running shoes) had been developed under qualified teams that with their work and innovations had occupy a prominent position in the market of ski and mountaineering: The Ultralight Binding, the boot in carbon or the technology of the lightest on the market structure of the core of the ski. 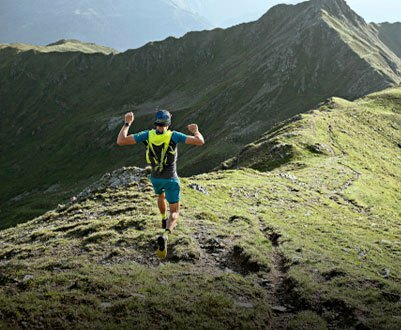 Dynafit is an ultratechnical brand that manages to overcome, almost defying them, all the expectations of its customers. 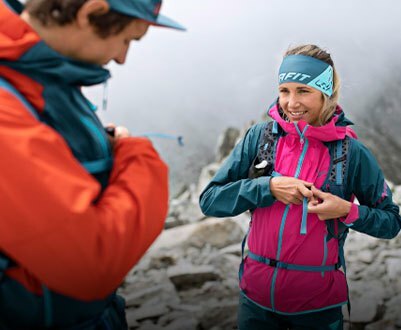 All raw materials and fabrics chosen to manufacture the Dynafit products have been specially selected and tested to convert them into high quality products. 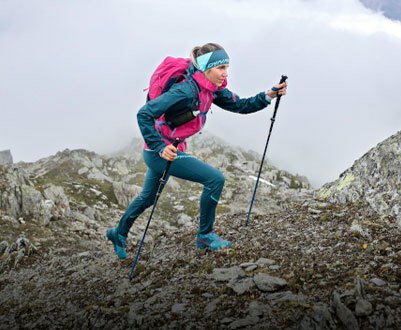 You can be sure that here you will find the best selection of skis, bindings, boots, backpacks, textile and Trail Running shoes.